According to the Vivarail website the company have been hard at work behind the scenes getting the new Class 230 ready for action. The train is now in the last stage of preparation before submission of all the approval paperwork. Vivarail have continued to encourage visits by interested parties to see how the ex London Transport trains are converted and have welcomed distinguished officials from the Dept of Transport, including Claire Perry, to see the train this year. 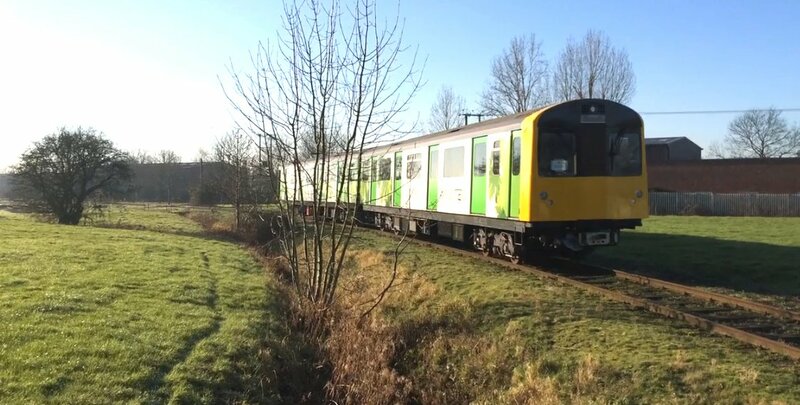 I recently visited Vivarail, which is refurbishing tube trains for main line use. Does my hon. Friend agree that those trains could make an excellent replacement for the decrepit rolling stock on the line from Boston to Skegness? Like my hon. 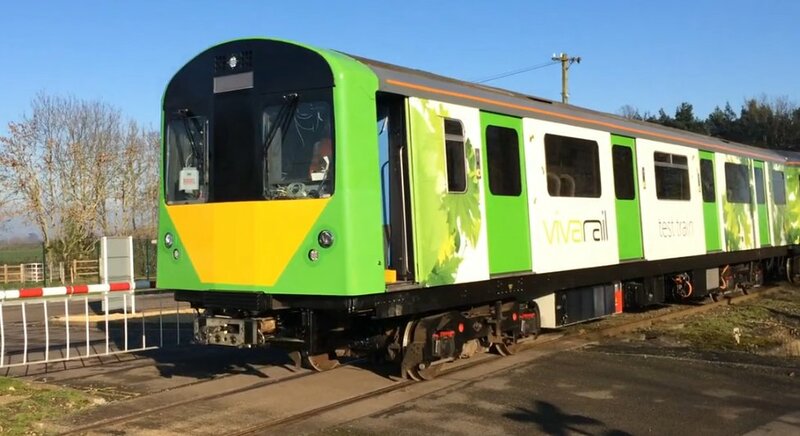 Friend I have also visited the Vivarail facility, and there are fantastic innovations with rolling stock that is made of aluminium, is rust free, and could run for many more years. 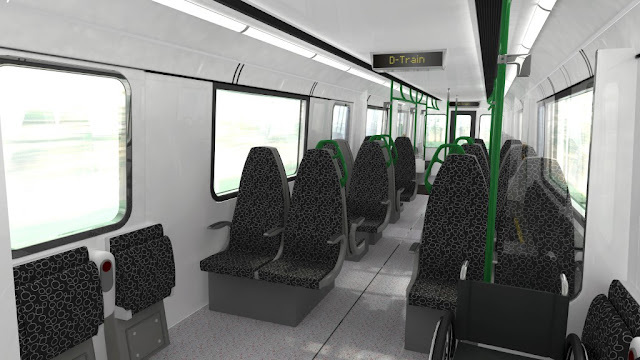 The East Midland franchise competition is coming up this summer, and the successful bidder will be required to bid based on the rolling stock they will provide. We expect them to be innovative and to consider each and every opportunity for rolling stock. We want to improve the rolling stock in my hon. Friend’s region. Clearly there is great interest in the scheme and this can only increase when the demonstration train appears on the UK network. D-trains can be configured for a variety of applications. The ‘City Rail’ layout is suited to busy lines with frequent stations, whereas the ‘Commuter Rail’ and “Country Rail” variants factor in longer journey times where more passenger amenities are required. Focus Transport will keep you updated on the scheme.